Provincetown is a place where friends meet and laughter flows! 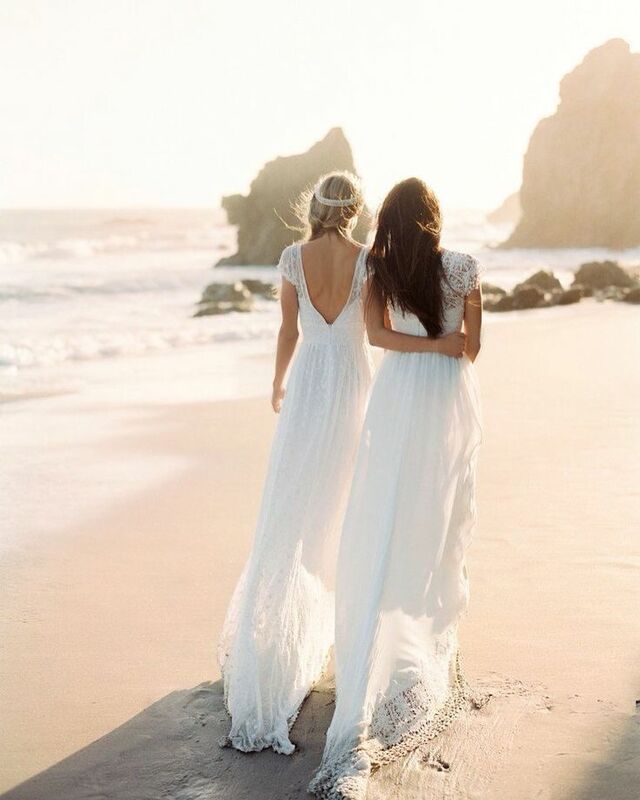 Your summer getaway vacation will surely be a most memorable one with world class Broadway performers, comedians, cabaret shows, tea-dances (afternoon seaside socializing in many clubs and restaurants), world-class dining and beautiful scenery and sunsets. An exclusive bonus to Prince Albert Guest House is the daily, first-hand previews of many of the performers promoting their nightly shows (a PTown tradition) that takes place just outside our courtyard! Paul Schofield moved to Boston from small town Nova Scotia in 1997. In 2004 he began to split his time between Boston and Provincetown. 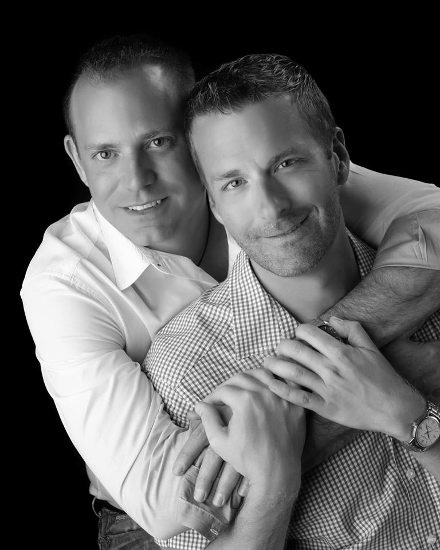 In 2007 Andy joined him as a part-time resident of Provincetown. In 2015 they decided to make Provincetown their year-round home. After many successful years working as a CPA, Paul is now the owner and operator of the Prince Albert Guest House in Provincetown in 2018. Andy continues with his career as Chief Medical Officer of Outer Cape Health Services. The Prince Albert Guest House was originally built as a Sea Captains Home. In 1867, the house was built for Captain Abner Rich after fire destroyed the old Universalist Church which previously occupied the site. At the time Captain Rich was President of Central Wharf Company, which was the largest wharf company in Provincetown during the late 19th century. The residence has been operated as a bed and breakfast for the past several decades under various names such as The Captain and His Ship, Officers Quarters and The Captain's Inn. 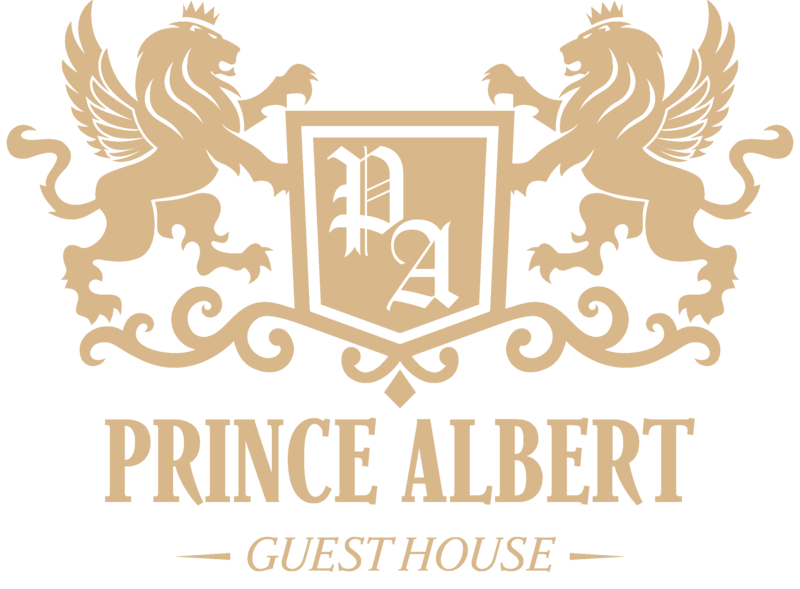 Bob Sanborn purchased the property in 2007 and set in motion the creation of a Premier Inn called the Prince Albert Guest House. Paul and Andy acquired the property in 2018 and have since carried on the traditions and legacy of the Prince Albert Guest House Bob created.